A Simple Checklist for Selecting the Right Vendor. 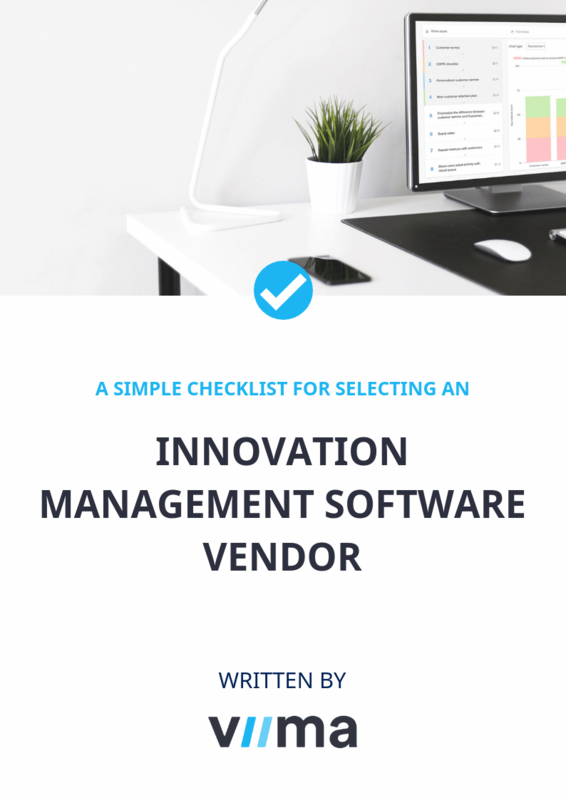 Use this 5-step checklist to kick off your innovation management software selection process! Make sure you're taking the most important steps into account when shortlisting different vendors. Access other useful tools to support your selection process. Keep track of your progress and pinpoint areas that require more work.